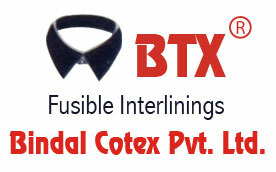 We, Bindal Cotex Pvt. 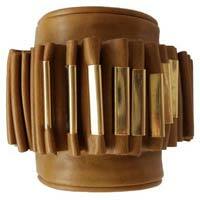 Ltd., welcome you to the affluent world of interlinings. 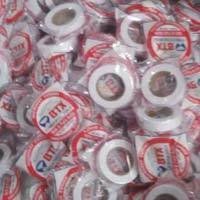 We, Bindal Cotex Pvt. 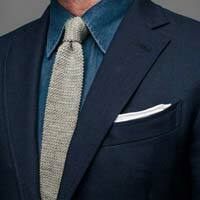 Ltd., welcome you to the affluent world of interlinings. 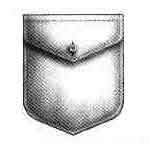 When we go for a shirt, the preliminary things that entice us are its collar, Fashion Patti Rolls, Interlining Belt Rolls, Cuffs Rolls, Soft Finish Fabric, Medium Soft Fabric, Collar Rolls, Stiff Finish Fabric, sleeves, cuffs and pockets and how much durable they would be. 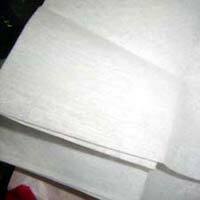 We being one of the best suppliers in India for Woven Fusible Fabric, endeavor to embellish the garment with the best available interlinings so that the buyer falls in love with the shirt at the very first sight. 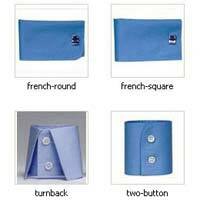 Being one of the best shirt collar manufacturers, we bring to you an extravagant fusion of interlinings be it super-soft, medium and stiff varying with the type of the garment. 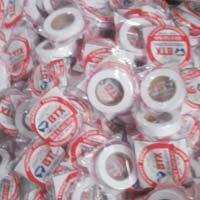 Our brand BTX has almost become a synonym for the manufacture and marketing of woven fusible interlining. Eventually, it has become our primary concern to enrich the protective shell fabric of the garment and also to see that it appeals aesthetically. 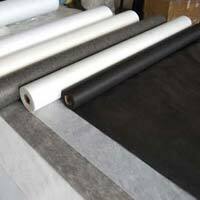 With the fashion industry expanding at the rate of mushroom growth, we intend to support and embellish each new trend with our woven fusible interlining. 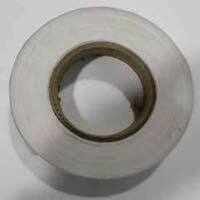 We ensure their availability and innovation according to the demands of the customers. © Copyright 2007 - 2010. 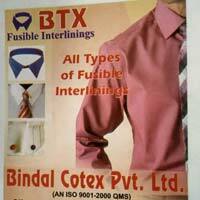 Bindal Cotex Pvt. Ltd.